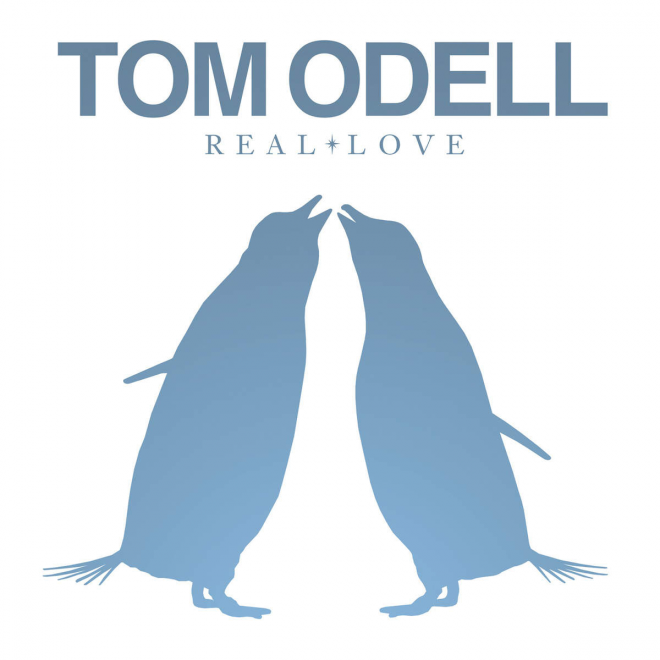 Tom Odell’s cover of the John Lennon song “Real Love” is being used in the John Lewis (UK chain of stores) Christmas advertisements this year. If you’re not already involved in the drama between Monty The Penguin and Mabel The Penguin, start following them on Twitter. Brilliant marketing campaign.